Majesty Luxe Edition, an amazing kit deserving the name of masterpiece. It has ritzy, glossy appearance, every detail of the mod is telling you what exquisite means. 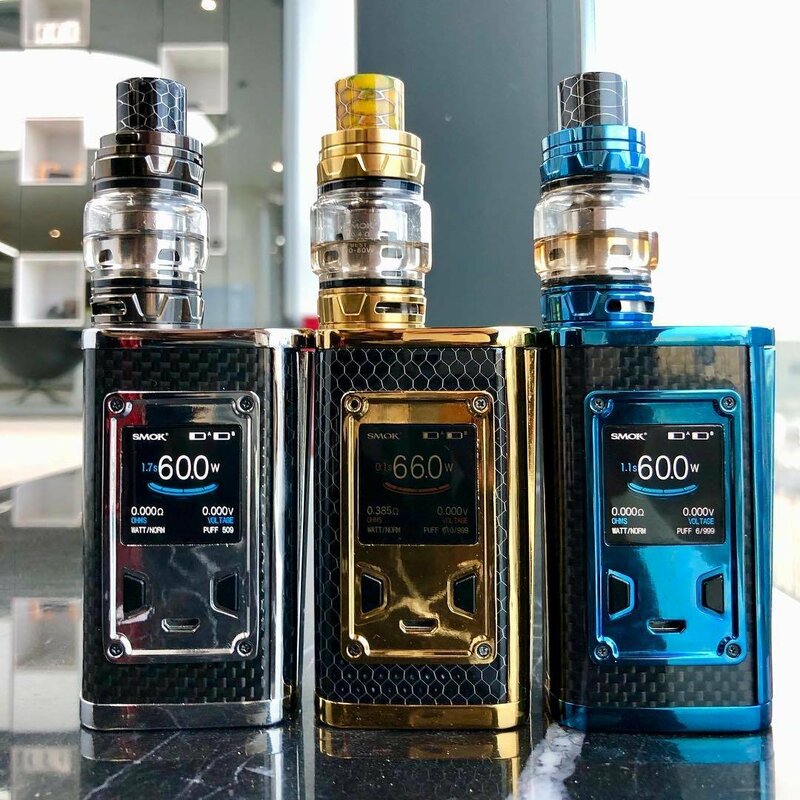 It can reach a maximum output of 225W, with which you can enjoy massive vapor; and it has high-definition user interface, which can offer you comprehensive vaping data. Moreover, the ergonomically designed fire key can provide you with easy operations. TFV12 Prince tank is included in this kit, powerful cores and large capacity are born with this Prince. Try this Majesty Luxe Edition to feel vaping new power. Innovation keeps changing the vaping experience!